I am looking for an entrepreneur, a partner or a manufacturer. Save the world and help Bike Spikes getting alive! 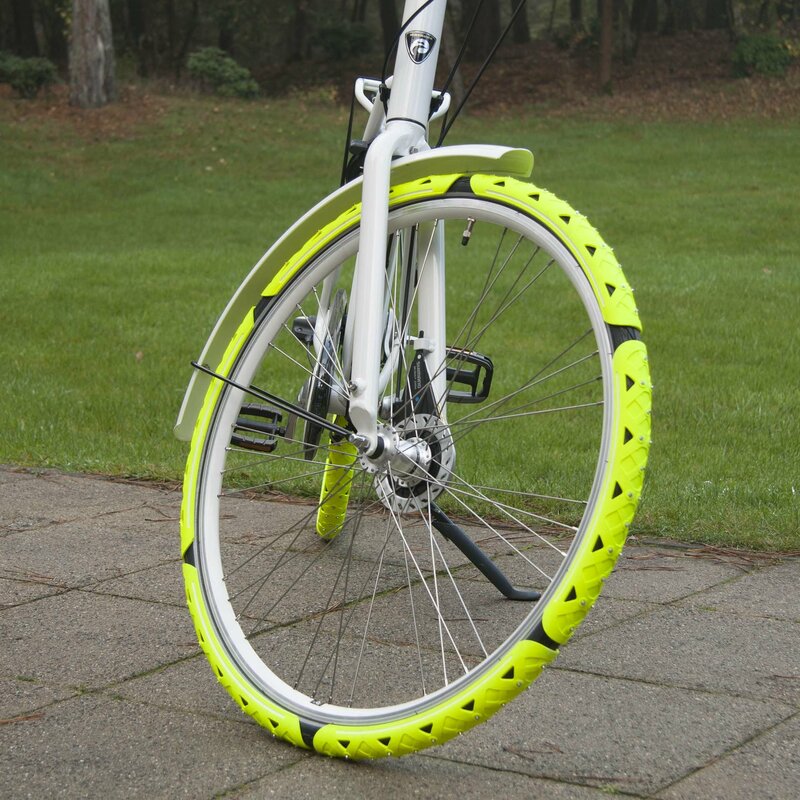 Unfortunately Bike Spikes is still a concept but has all the potential to be a good product. I'm looking for a cool brand or cool entrepreneur to get Bike Spikes in production and save a lot of people from that ugly slip. Scroll down for the video.